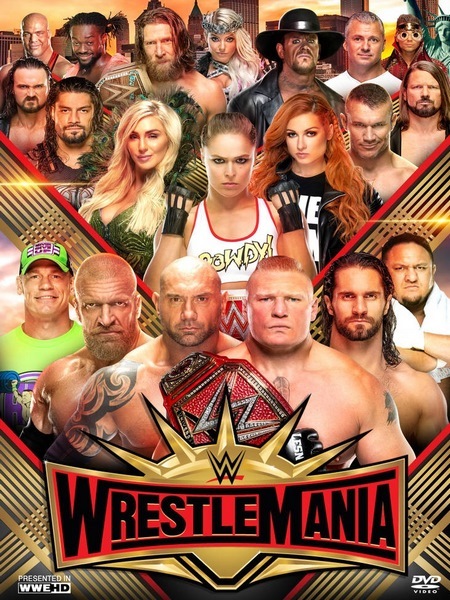 WWE WrestleMania 35 (2019) WEB H264-HEEL | Size 4.10 GiB Release Date : 7 April 2019 Genre : Wrestling / Sport / Entertainment Video : 896x504 | 1704 Kbps | 29.970 fps Audio : English | AAC | 93.5 kbps | 2 Channels Duration : 5 Hour , 24 Minutes Source : WWE Network . Untouched/remuxed video stream from the WWE Network. 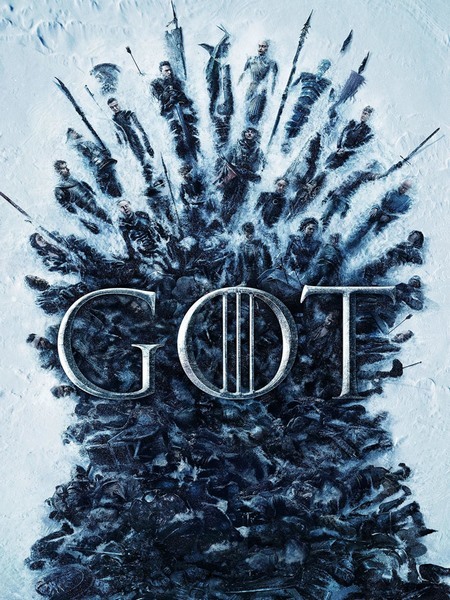 WWE WrestleMania 35 (2019) 720p WEB H264-HEEL | Size 10.2 GiB Release Date : 7 April 2019 Genre : Wrestling / Sport / Entertainment Video : 1280x720 | 4372 Kbps | 29.970 fps Audio : English | AAC | 125 kbps | 2 Channels Duration : 5 Hour , 24 Minutes Source : WWE Network . Untouched/remuxed video stream from the WWE Network.